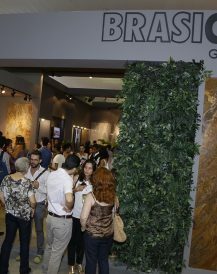 In partnership with the renowned artist Hilal Sami Hilal, Brasigran developed sculptures inspired by the concept of knowledge and the recording of knowledge. 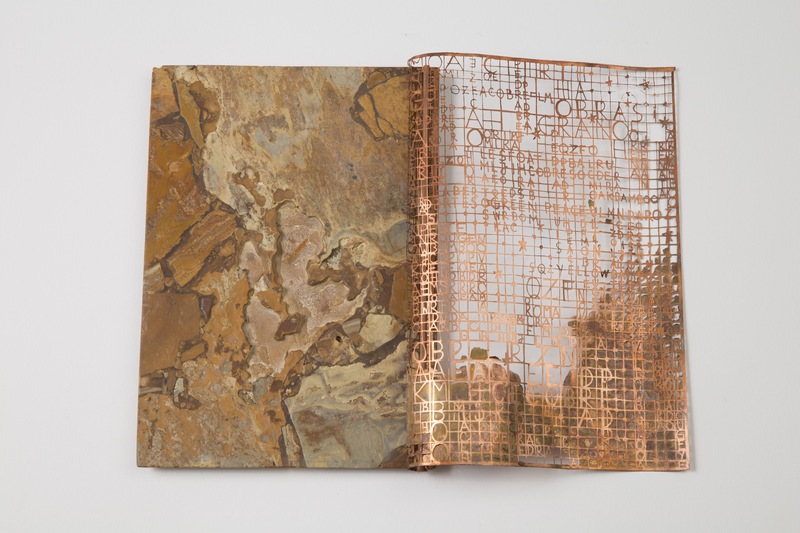 Made of copper and exotic granites, the thirty exclusive sculptures feature designs inspired by the stones from which each sculpture was made. 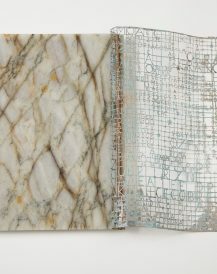 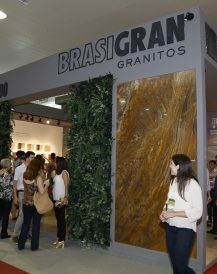 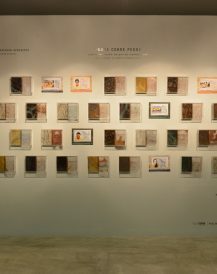 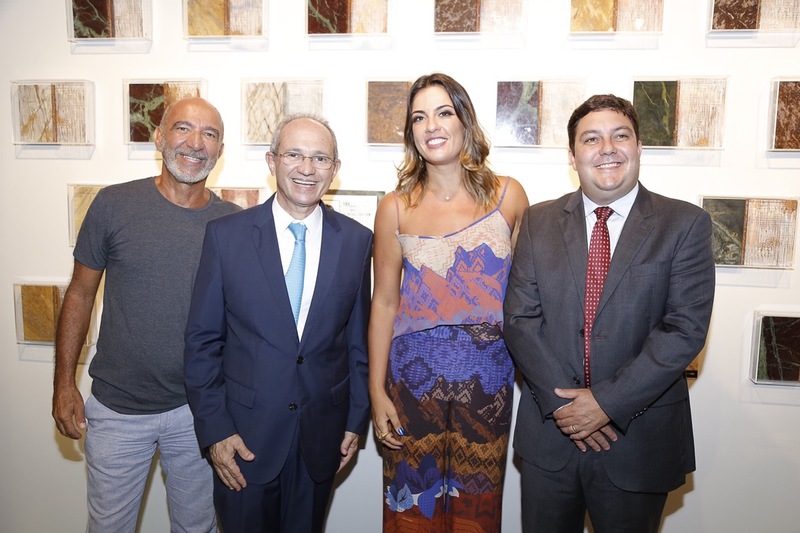 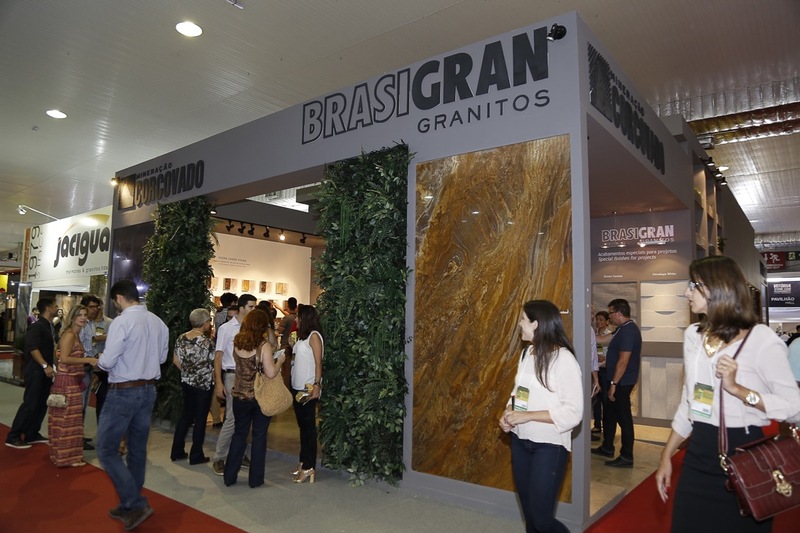 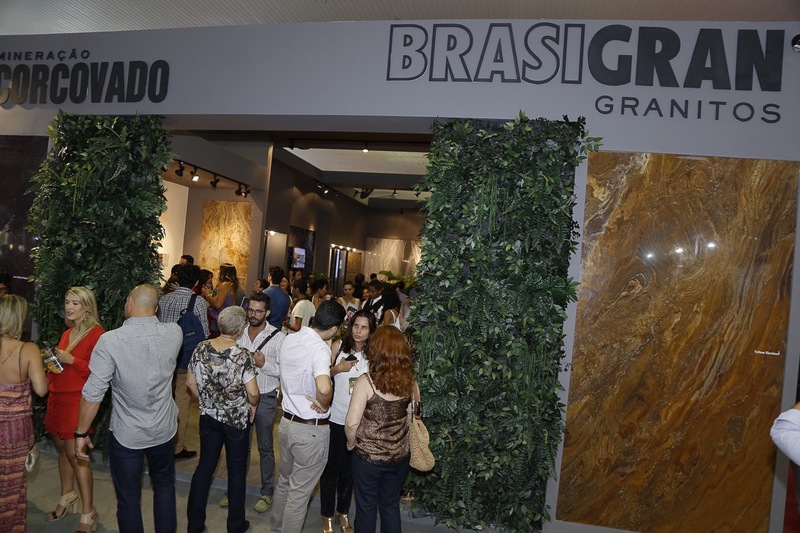 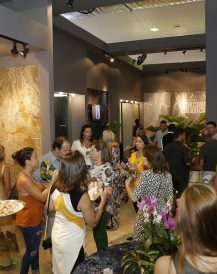 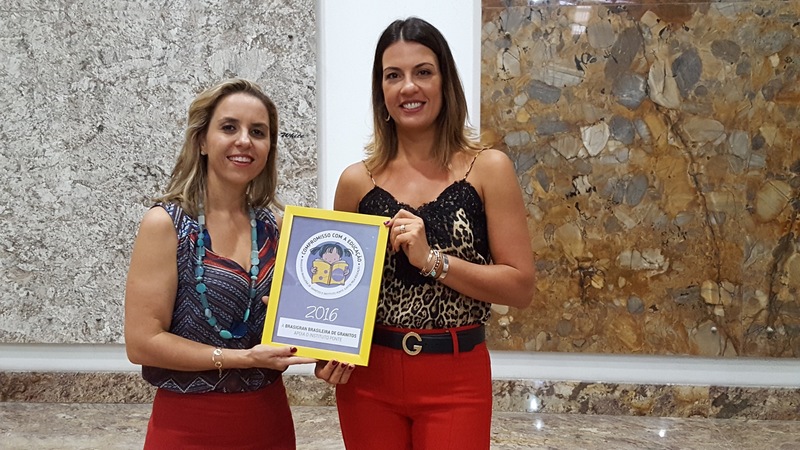 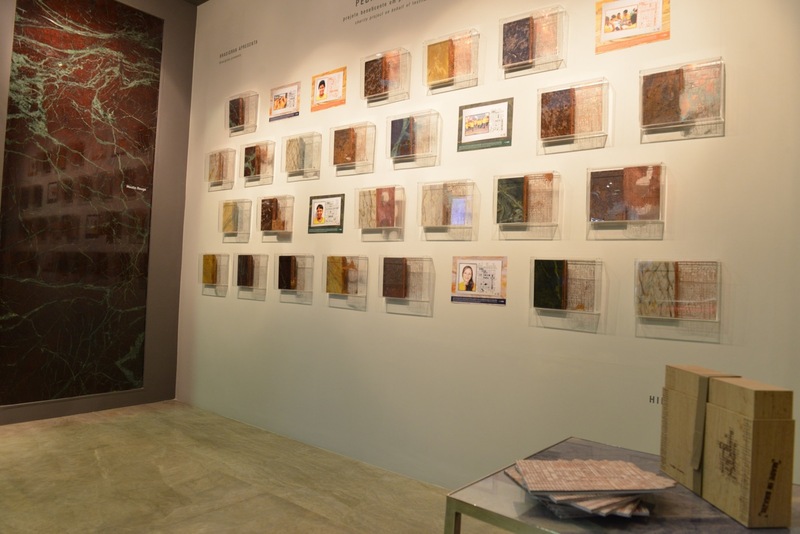 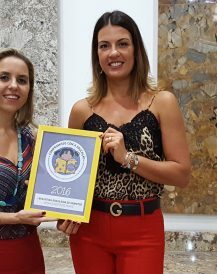 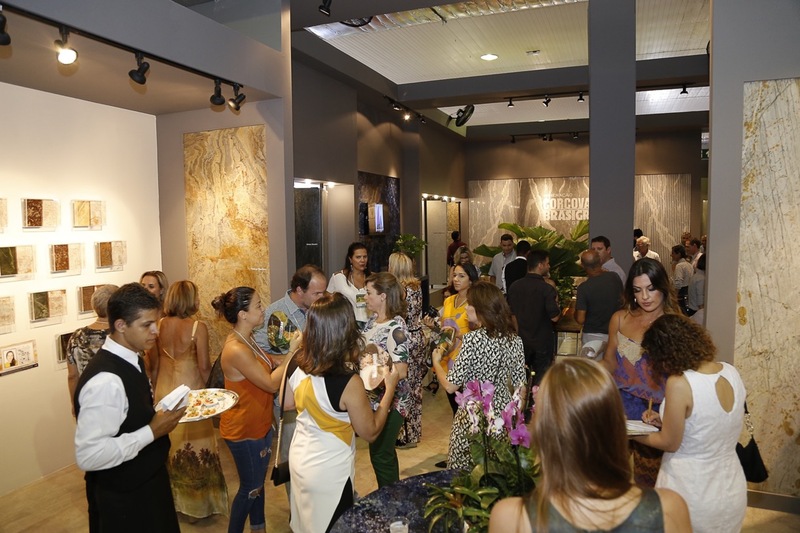 The pieces were exhibited in acrylic frames at the 43rd Vitória Stone Fair. 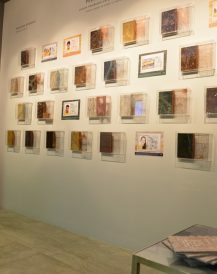 All of the proceeds generated from the sale of the artwork were donated to the Ponte Institute, which invests in the personal development of young people through cultural and educational actions. 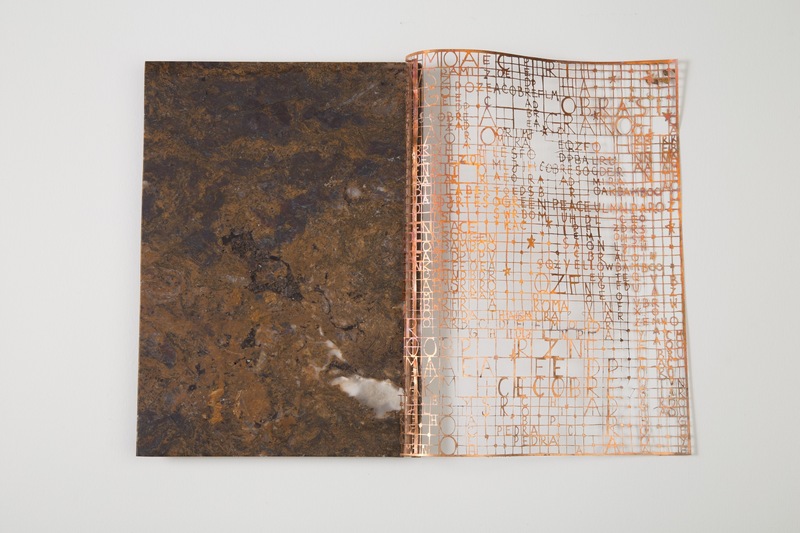 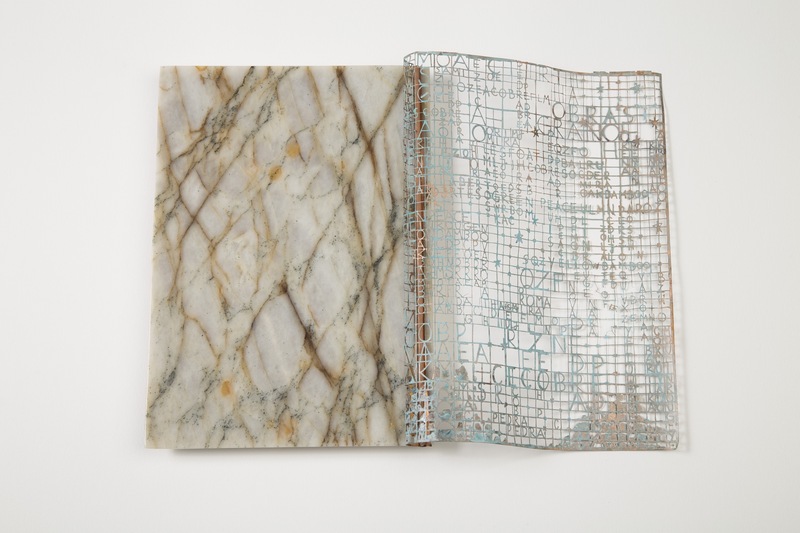 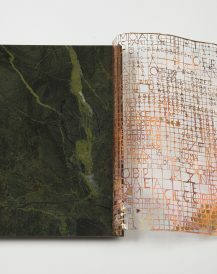 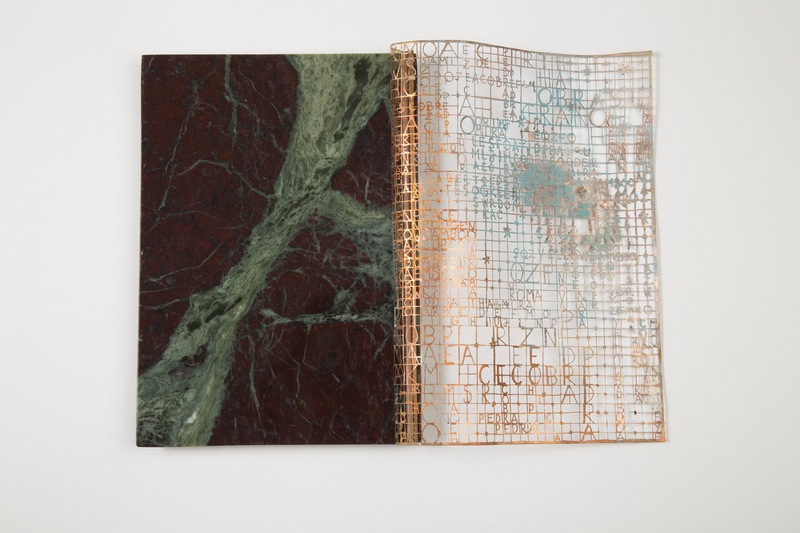 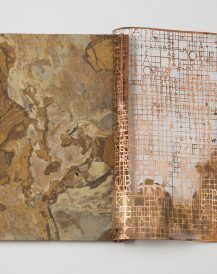 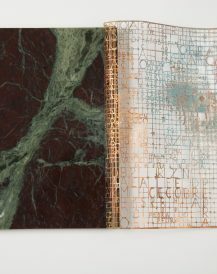 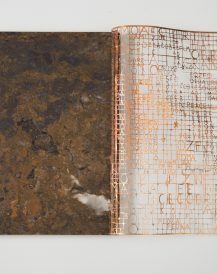 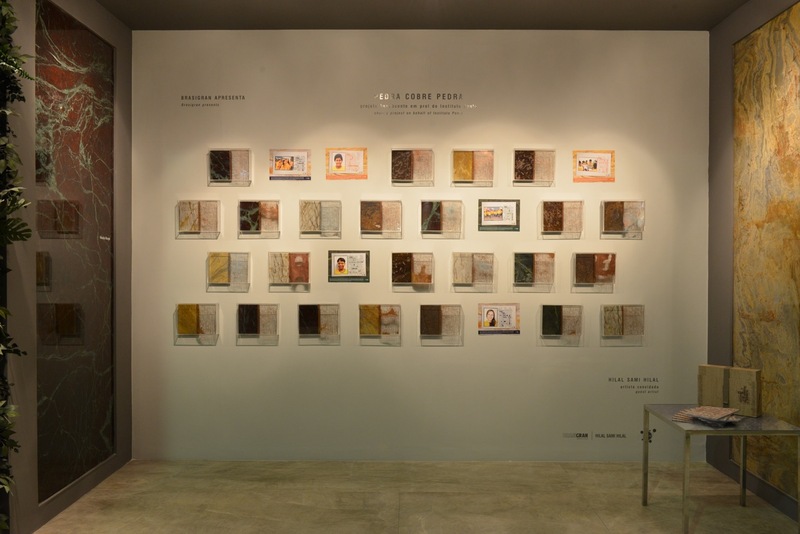 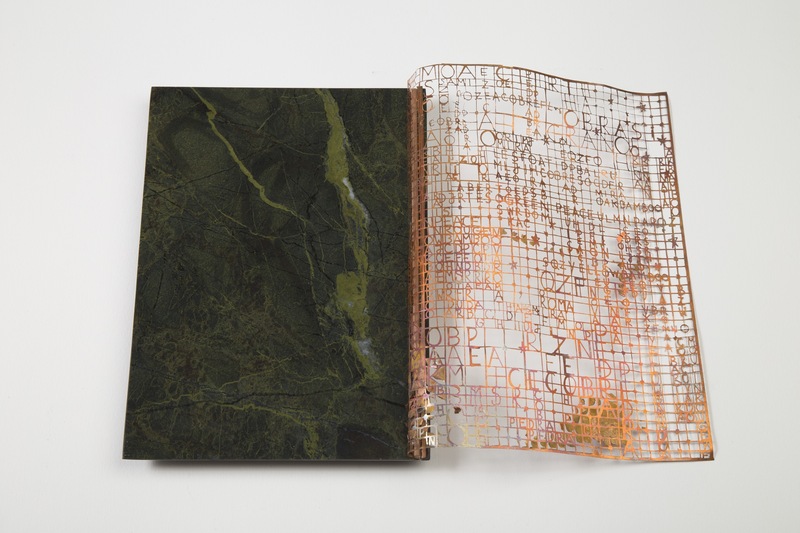 The project’s art represented the emergence of writing, the learning process and how the legacy of the knowledge of previous generations contributes to the development of the next generations.